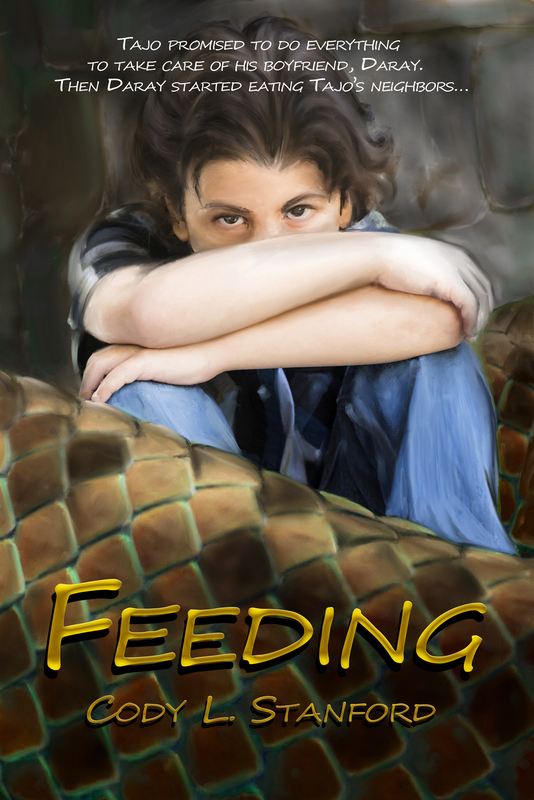 You can purchase Feeding in paperback or Kindle at the link below. Thanks for stopping by the site! I hope you enjoy Feeding.